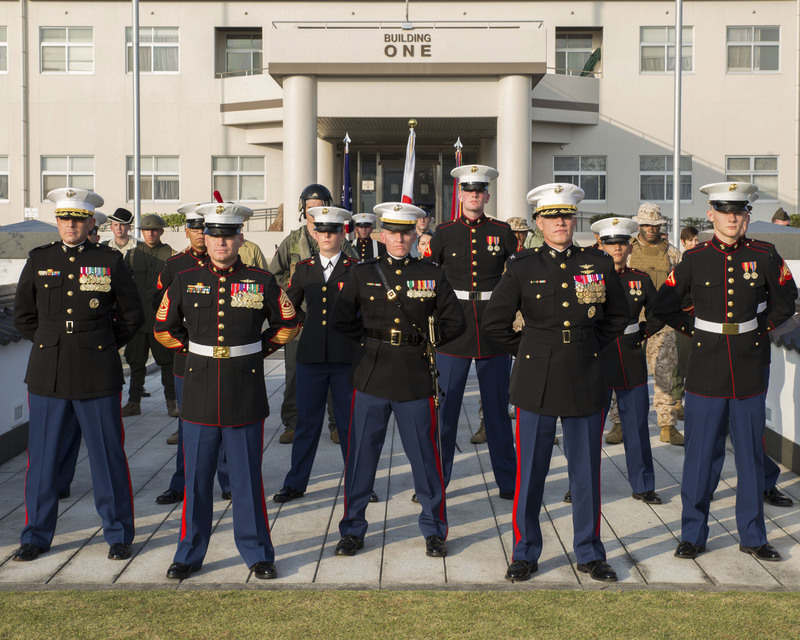 J&A Engineering, LLC was tasked with designing the telecommunication infrastructure systems for a major base expansion at the Marine Corps Air Station in Iwakuni, Japan. The telecommunications infrastructure design requirements consisted of the furnishing, installation, and connection of building & base-wide telecommunications infrastructure systems. The building/base distribution system consisted of horizontal cabling, backbone cabling, and associated connecting hardware to transport miscellaneous voice, data, and CATV signals throughout MCAS Iwakuni (MCASI) buildings/locations. The scope of the project consisted of the incorporation of telecommunication design requirements for approximately 189 new and renovated structures. One of the main requirements of the project included the creation of a MCASI telecommunication infrastructure installation standard that could be utilized for all renovation and new construction projects into the future. In the creation of these standards, all applicable codes and standards have been applied.